Statesman House: Independent Commercial Office at Connaught Place, Central Delhi. Having approx. 2,250 Sq.Ft. built up area and it is semi furnished ready to fit out, Situated at very prominent location of Central Delhi. 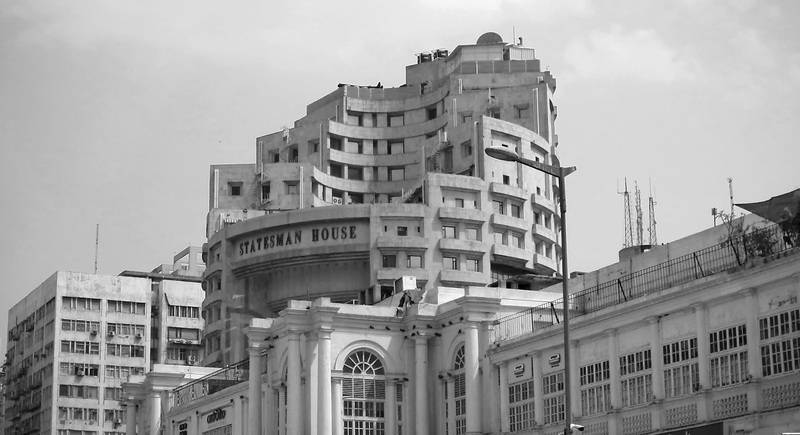 Statesman House, city's one of the finest architectural landmark in New Delhi, India.